After sharing the 31 crockpot freezer meal prep sessions that I’ve done over the past year I decided to count up how many individual meals I’ve made. 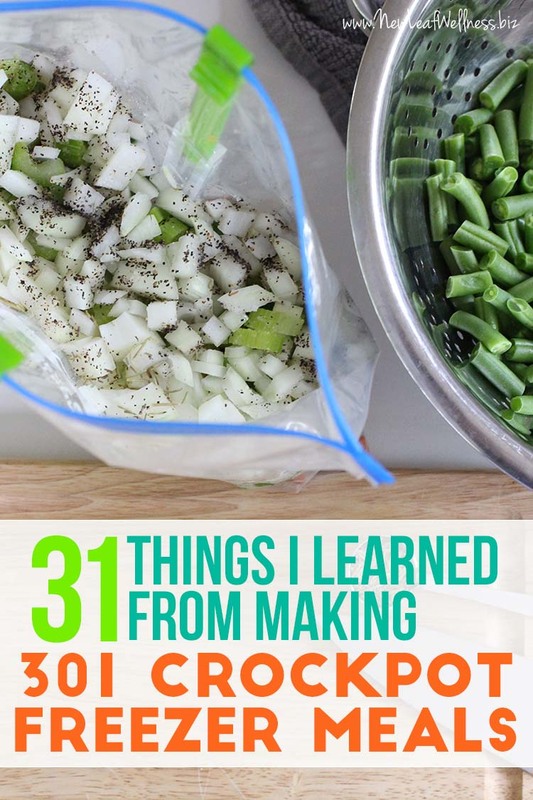 In that post alone there were 212 crockpot freezer meals. 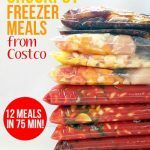 Add the 45 crockpot freezer recipes in my eCookbooks (they also contain freezer-to-oven recipes), the 20 that I made last week for an upcoming blog post, and the 24 that I shared recently on Instagram and you’re left with 301 meals. Wow!!! 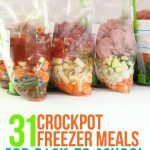 That doesn’t even take into account all of the crockpot freezer meals that I made last year (and the year before that, and the year before that…) and all of the individual freezer recipes that I’ve shared on this blog. I think it’s safe to say that I’ve made a heck of a lot of crockpot freezer meals. I get tons of questions in emails and blog comments and I’m happy to share what I’ve learned. I thought it would be helpful to share the answers to some frequently asked questions and tips that I’ve picked up along the way. Enjoy! 1. 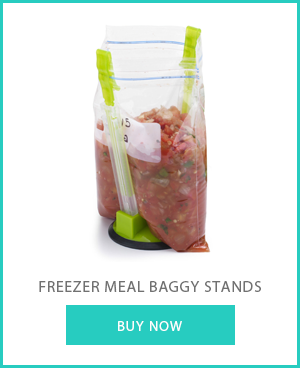 Use name-brand freezer bags. The cheap ones rip and are not a cost savings at all. I do not like ALDI’s bags. I recently tried Ziplock’s vacuum bags and they leaked too. 2. Combining raw meat and vegetables is perfectly safe. According to the USDA Food Safety and Inspection Service, freezing to 0°F inactivates any microbes present in food (such as bacteria, yeasts, and molds) and the standard freezer temp in the U.S. is 0°F (Yes, I realize that’s below freezing). 3. 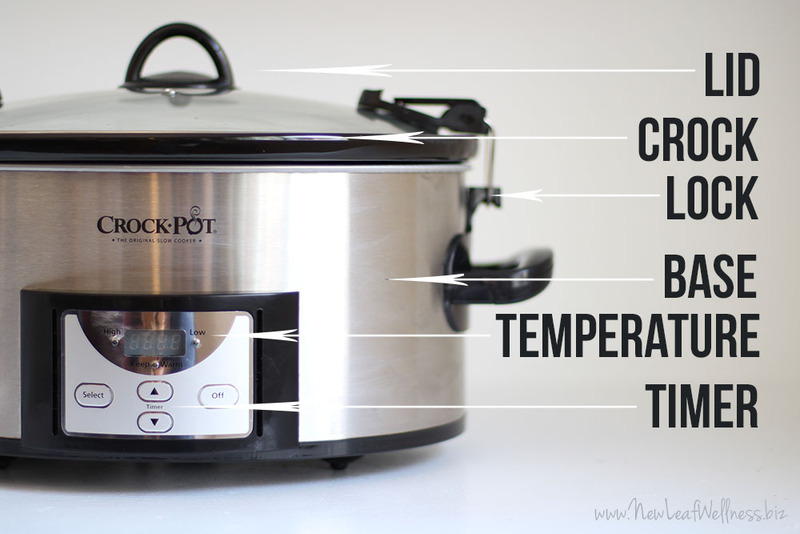 A crockpot with a timer is a must. I’ve tested out eight different models myself and this one is my favorite. 4. Fresh vegetables freeze fine without blanching. The only fresh veggie that I’ve had a problem with is broccoli so I always use frozen broccoli in my meals. 5. Boneless beef chuck roast is the best meat in the crockpot. Try this recipe and this one too. So yummy. 6. Fresh potatoes freeze fine. I recommend cutting them right before you’re ready to seal the bag so they aren’t exposed to air for very long. 7. The best way to fill your freezer bags is veggies/beans at the bottom, sauces and spices in the middle (so they don’t stick to the bag), and meat on the top (so it’s the first ingredient dumped into the crockpot). I don’t think filling your bags in a different order will mess anything up though. 8. Most crockpot freezer meals will last in a standard freezer for at least three months. 9. A good vegetable peeler and sharp knife will help you prep meals quickly. 10. It is impossible to fit a frozen square block in an oval crockpot. I thaw my meals overnight in the refrigerator or in a warm water bath in the morning (if I forget to move the to the fridge). 11. A crockpot works best when it is at least 1/3 full but no more than 2/3 full. 12. It’s easy to make healthy recipes in the crockpot. (For example, Crockpot Chicken Curry and Asian Chicken Lettuce Wraps.) You don’t have to use condensed soups, store-bought dressings, and cans of soda pop. 13. Most recipes will feed 4-6 adults. An easy way to increase the number of servings is to add an extra pound of meat. 14. There’s no need to brown ground meat before freezing. Just add it to the freezer bag raw and break it apart before serving. 15. 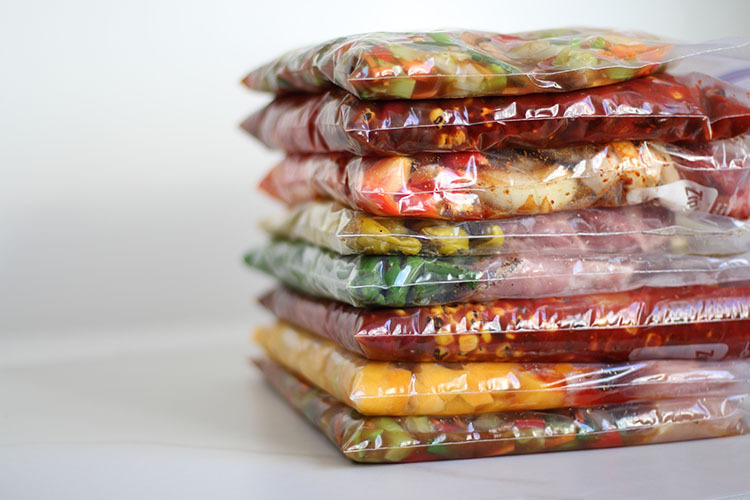 Freezer meals are just as healthy as freshly-prepared meals. Freezing does not break down nutrients or change the nutritional value. 16. 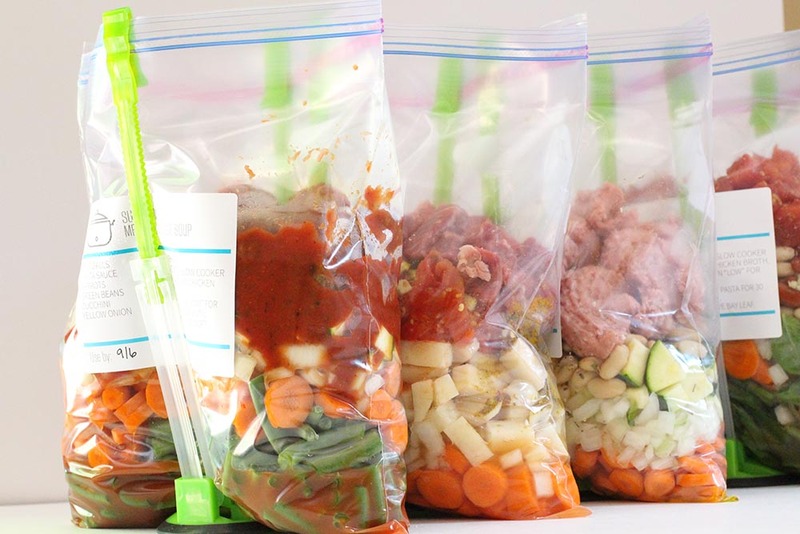 If you are prepping multiple crockpot freezer meals at once, baggy holders are a must. I learned the hard way that cleaning up tomato sauce on your kitchen floor is not fun. 17. CROCKPOT FREEZER MEALS ARE DELICIOUS. They cook for the first time out of the freezer and don’t taste like leftovers at all. Yay! 18. I use fresh meat in my recipes, but frozen meat can be substituted. Add it to the bags frozen or wait to add it the day of cooking (In other words, don’t thaw and re-freeze it). 19. Most meals don’t require much liquid while cooking. Vegetables and meat release a lot of liquid while cooking and adding extra water or broth only dilutes the flavor. 20. The best way to store crockpot freezer meals in the freezer is to stack them on top of each other. They really don’t take up much space. 21. Most recipes will cook in 6 hours in a 6-quart crockpot or 8 hours in a 4-quart crockpot, but every crockpot is different. Experiment and get to know yours. 22. A food chopper is a life-saver. I hate cutting onions and nothing else compares. 23. 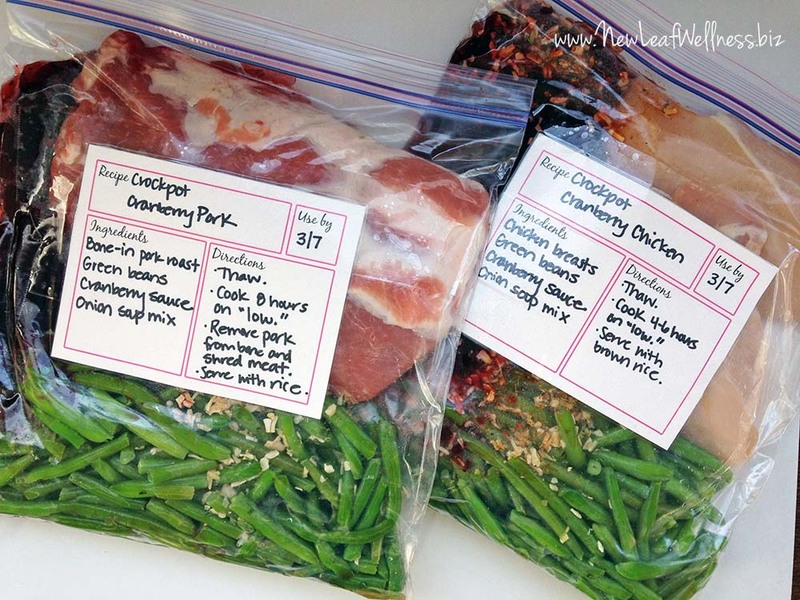 For the most part, all ingredients can be added to the freezer bags before freezing. The only things I wait to add the day of cooking are broth (because it’s hard to fit it in the bag), pasta (add the last 15 minutes of cooking), and some dairy products (like sour cream). 24. Labeling meals with the cooking instructions is very helpful, especially if you need to add something the day of cooking (like chicken broth). Join my email list for free printable labels. 25. If you need to be out of the house for more than the recommended cooking time you can use a regular light timer to turn off your crockpot an hour before you get home (any longer than that and you’ll come home to a cold dinner). 26. The USDA recommends thawing meat before cooking it in a crockpot. (For more info on thawing, see #10.) A lot of people have success cooking frozen meat in their crockpot, but I do not recommend it. 27. Freezer meal swaps are a lot of fun. So are freezer meal prep parties. 28. Doubling or tripling a recipe is an easy way to save money. You can buy the ingredients in bulk (or when they’re on sale) and freeze in separate bags for for later. 29. 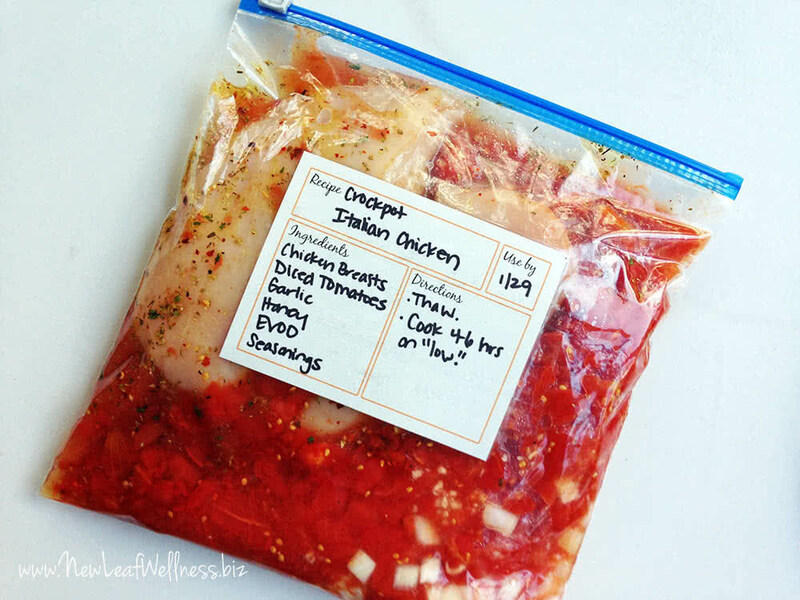 Grocery shopping and labeling your freezer bags ahead of time saves A LOT of time and energy when prepping meals. 30. If you lose power, a freezer full of food will usually keep about 2 days if the door is kept shut (a half-full freezer will last about a day). 31. Once you try crockpot freezer meals you will get hooked. 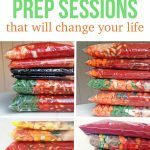 There is no easier way to make quick and healthy meals! For more freezer cooking recipes and tips, check out my best-selling eCookbooks. Thanks for all the recipes and grocery lists! I have your red pepper chicken in the crockpot right now. I freeze with the liquid if it will all fit in the bag. For things like soups and stews, that can require 6-8 cups of broth, I wait to add the day of cooking. Is there a way to pin this to pinterest?